I’m not a speed bump! Fun corner….thanks Jack for capturing this. 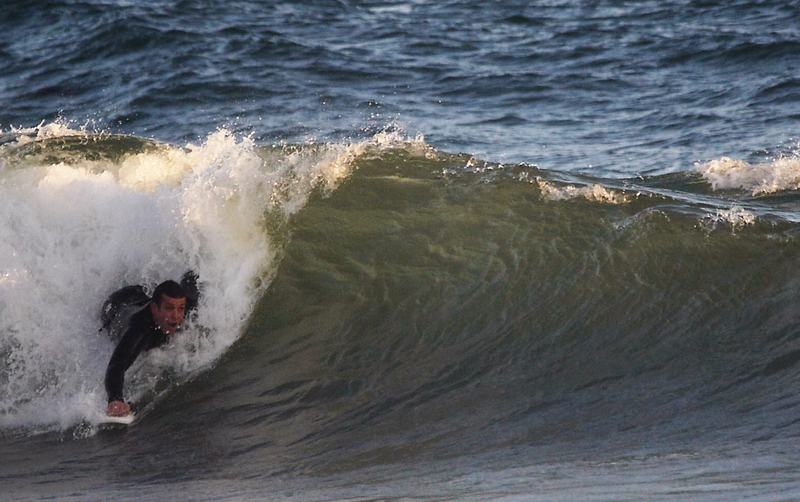 just some fun waves at one of the best beaches in the world! Jack Coleman’s newest project is set to premium July 14th in Australia. This looks like it is gonna be a good one…check out the trailer below! We may do a mini premier on our patio once Jack gets back into town….keep you posted. Jack Coleman’s newest surf short, featuring the fun surf of Newport Beach during Mega Swell Hurricane Marrie. The song is the official California State Song. I Love You, California. from Vissla on Vimeo. 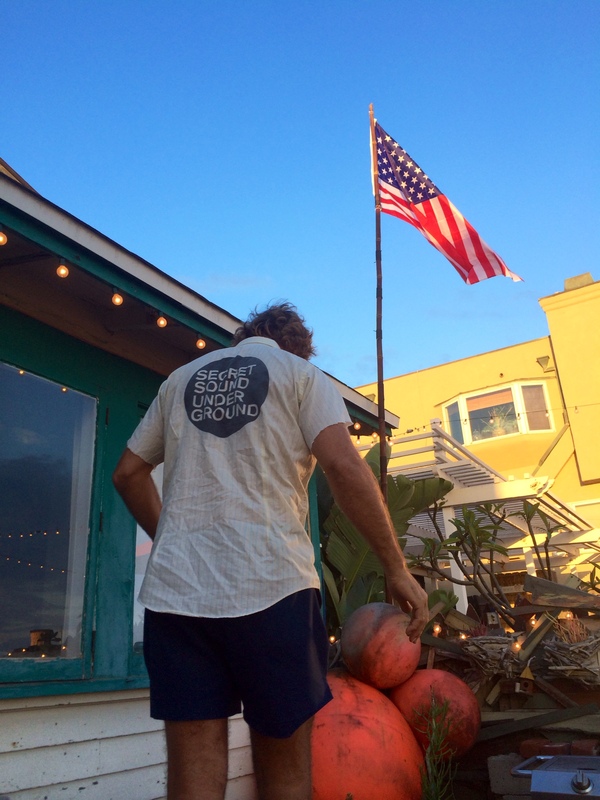 Jack Coleman sporting his Secret Sound Under Ground shirt with my new bamboo flag pole in the background! Finless and obviously missing a good chunk out of the rear. 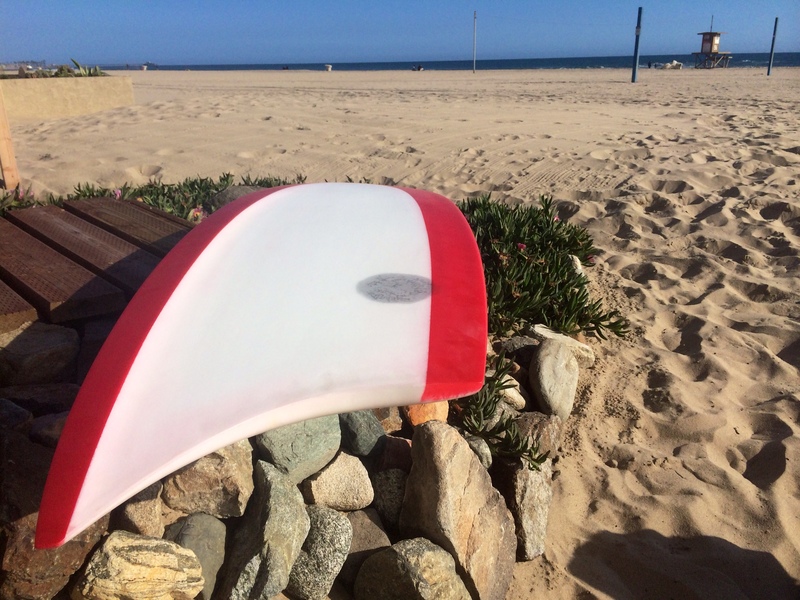 Not your everyday surfing machine but then again who wants something ordinary. This board(aka Rabbit Foot) is on it’s way to Australia, into the hands of Ari Browne. Ari recently surfed his way into history when Jack Coleman highlighted his performance on a Rabbit Foot board in Jack’s movie, The Groove Move. 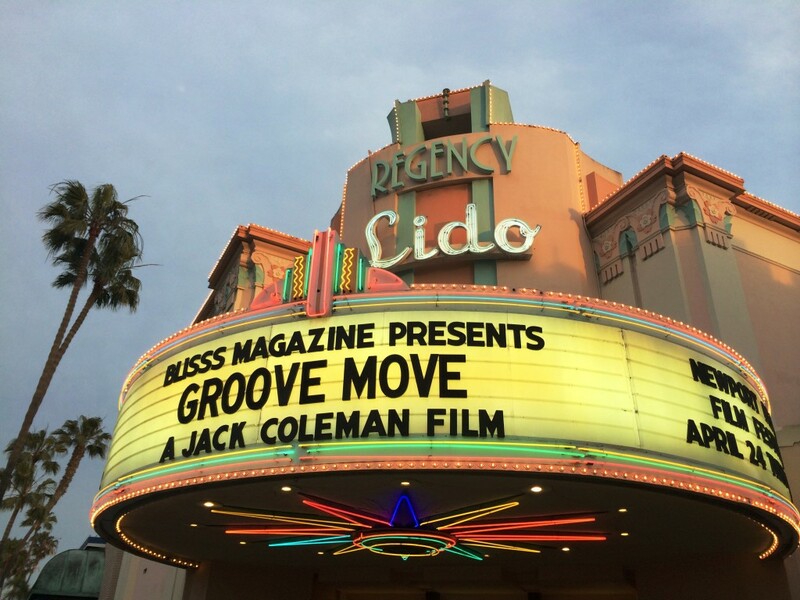 Yes it was Groovy and amazing….great job Jack. If you didn’t catch the premier you can pick up the flick at your local surf shop! 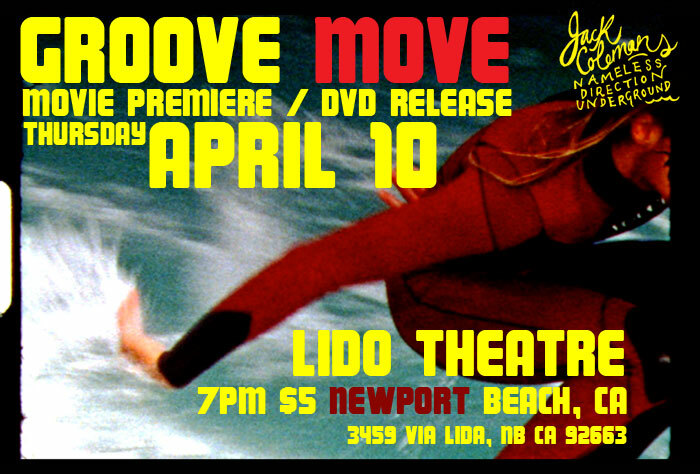 The film premiere for Jack Coleman’s new surf film called, The Groove Move, will be held at Lido Theater in Newport on Thursday April 10th! 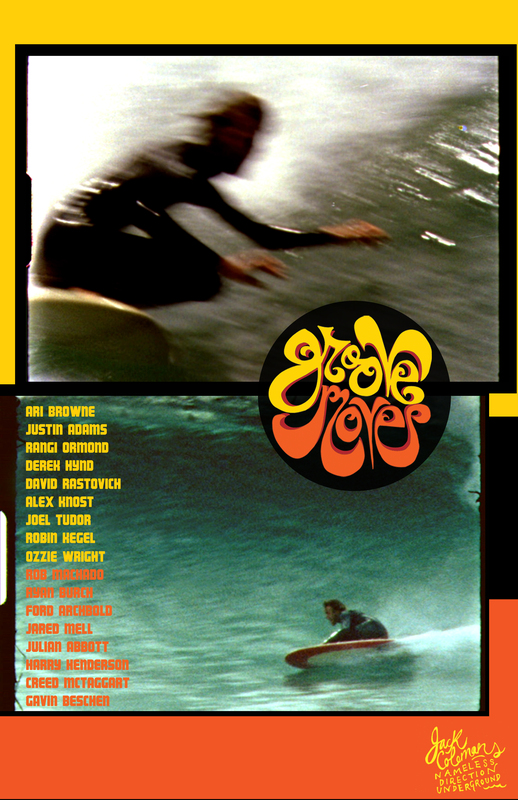 GROOVE MOVE – (surf film trailer) from Jack Coleman on Vimeo. 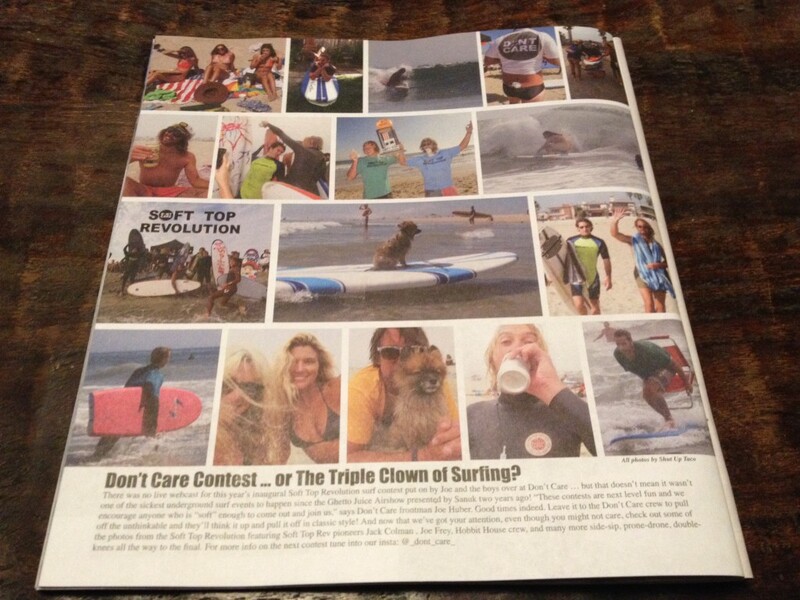 This month’s Ghetto Juice Magazine features a small spread about the Soft Top Revolution surf contest that occurred at the River Jetties a few months ago. An event that was spear headed by Mr. Jack Coleman and a few others! The Growlers “In Between” official video.